Explainer video is the smartest way to deliver your brand message in a creative approach. Explainer video agencies have different departments responsible to look after their specific nature of work. Hiring an agency might cost a little much but it’s a onetime investment which could help boost your business more than your investment. Digital market has subjugated TV commercial and video presentations which was the most effective way for the promotion of your business. Thanks to mobile and other digital devices that now people don’t need to open their TV to watch what’s going on, they rather get notified on their mobile devices. The world has squeezed on the palm of people. 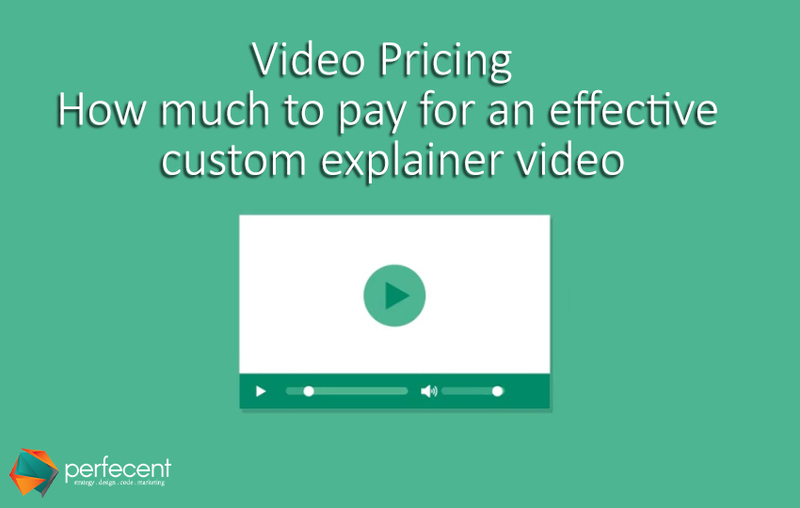 When it comes to the cost of production of explainer videos, there are mixed reviews. There are many explainer video agencies that cost lower but they fail at the quality of the video. To get a professional and high quality explainer video for your business with a reputable producer expect to spend from $499 and up. The price of animation video fluctuates according to the duration of video and the content. It depend on the production step, if you want them to create your brand character, do the voiceovers, and create surroundings or how famous is your producer is. A well reputed explainer video agency take 4-6 weeks to compile all your data and transform it into a high quality professional business video. Agency do all the research based work beforehand to create a strong script according to the duration of the video. The script writer takes 5-7 days to understand about your brand and position of your competitor. Script includes how you are better from your competitor in any way. He designed it beautifully and indirectly that viewers’ get all the attention. After several revision one basic storyline creates. After scripting here comes the illustration and character building of your brand. All the characters, fonts, colors and surroundings are created according to the nature of brand and it’s brief. Most of the time illustrations are made by hand and then get illustrated but now as technology has upgraded designers hand drawn it on tablets. Storyboard is the most important part of the explainer video as it contains all the steps of your storyline. Panels are made with an explanation of sound, graphics and texts. It helps designer to create it in less time. Many explainer video agencies cost according to the number of panels per video. Professional voice over artists charge according to the duration of the voiceover or they charge a flat fee for overall notes. They give multiple takes so that engineer can edit it according to the need of the video. After all the pre-production procedure here comes the most important task; animation. It takes 10-12 days for a professional animator to make an effervescent animated explainer video. Here again, the cost depend on the quality, content and duration of the video. There might be simple movements or a wide range of movements in each panel so, animators charge according to it. To give animated explainer video a final look, sound designers add music and sound effects to make it pleasant to ears too. Sound studios are highly equipped to provide high quality work, the cost depend on the level of sound production you need. Explainer videos are like a sweet dish. The more sugar you add the sweeter it gets. To make a professional explainer video, spend handsome amount of money on it and get ROI in a very short span of time.